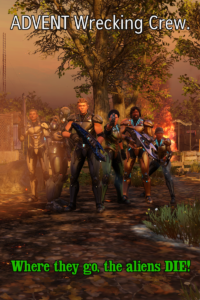 I’ve continued to poke at the War of the Chosen expansion for XCOM 2 and have been on the whole extremely pleased with it. 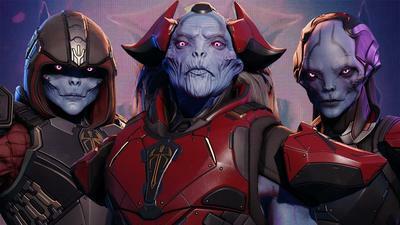 I was a little worried when I initially saw the first trailer as it did not really look much like XCOM, but the actual game has been improved in pretty much every regard by this expansion. 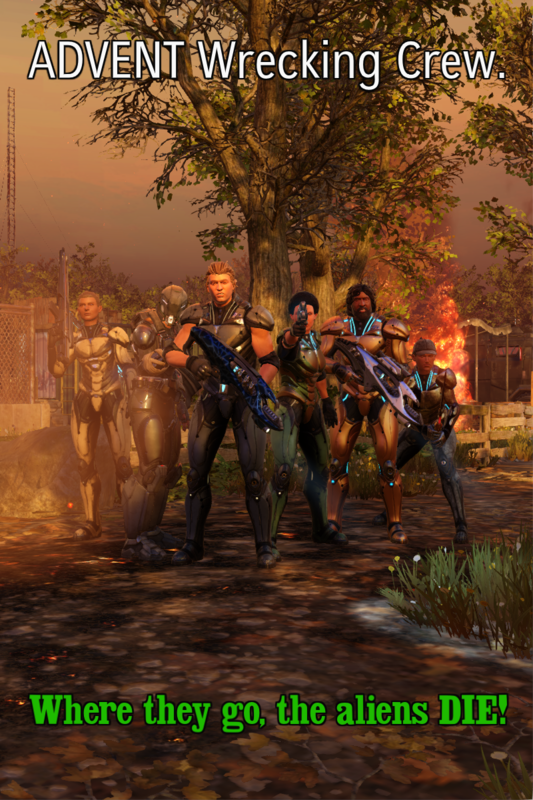 If there is any downside to the expansion is it only that the end-game is now significantly easier, given the extra options made available for your soldiers and the fact that the titular “Chosen” are by that point already dealt with, but XCOM has always provided ample ways to increase difficulty, so if you’re looking for extra challenge there are still ways to find it. The new classes (templar, reaper, and skirmisher) are fun. The extra flexibility of the original classes on account of the new ability point system is great. The increase in the amount of things to do on the world map is a welcome change. The turn limits which inundated XCOM 2’s missions are less omnipresent and you’re given more tools to deal with them. Mission variety is improved. The UI has been tweaked to be better, and the load times are substantially reduced. It really is just better across the board. Oh, and making posters of your squads is kind of a hoot too. If you’re a fan of XCOM 2, definitely check it out. If you really liked XCOM but felt XCOM 2 was quite there yet, or just really didn’t like the timed missions, then it’s worth another look now.